Design Victim » When is Halloween celebrated in Finland year 2017? When is Halloween in Finland in year 2017, and most importantly; when it should be celebrated here? This year Halloween is quite tricky for us. Finnish holiday “Pyhäinpäivä” varies by date and it is located on Saturday, that takes place between 31.10.–6.11. of each year. So this year 2017 the anglo-saxon Halloween happens in Tuesday 31.10, but Finnish Pyhäinpäivä is almost a week later, on 4.11. Most the Halloween-celebrations worldwide take place a week earlier than our official Pyhäinpäivä-holiday. 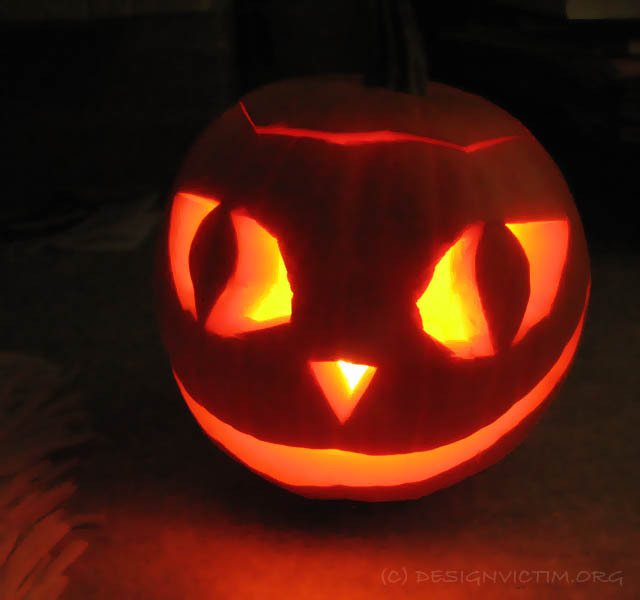 – Originally “Halloween” was Samhain, Gaelic new year, and beginning of the winter and feast of the dead. Later Christianity included their own days of remembering the dead into the same celebration, and the festival transformed into All Saints’ Day or All Hallows’ Day. – Anglo-Saxon countries celebrate their All Saints’ Day or All Hallows’ Day always on 1.11., so for them Halloween (named from All Hallows’ Eve, the night before the All Hallows’ Day) is always on 31.10. This year 2017 it is Tuesday. Halloween is the day when kids dress up and go from door to door trick-or-treating. – Old Finnish agricultural celebration of the Autumn Harvest was called Kekri. It was celebrated any time the harvest was done in each village. In the 1800s the celebration settled to same time as Pyhäinpäivä took place in the church calendar, and the religious part of the day got more important than the autumn harvest. During the 1900s, Pyhäinpäivä was purely religious festival in Finland, when people went to take candles in the cemeteries to remember their dead and attend a church service. The eve of the Pyhäinpäivä has not been traditionally celebrated in any ways here. Halloween has just recently come to Finnish culture calendar during last few decades. – Finnish Church combined two different Hallows into Pyhäinpäivä in year 1955, and confirmed that it should be celebrated on Saturday that takes place between 31.10. – 6.11. each year. 2017 Pyhäinpäivä is on 04.11., and the preceeding Friday 3.11. would be the definition of Finnish Halloween according to Finnish Church Calendar.